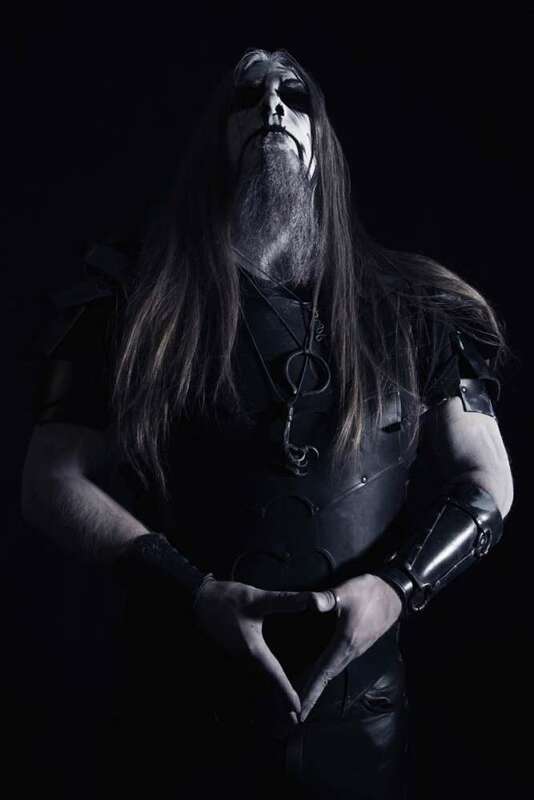 With a sense of disbelief the writer of these lines stared at the TV screen two decades ago when watching the clip for The Secrets Of The Black Arts, the title track of Swedish black metal act Dark Funeral's 1996 debut album. It's needless to say that after catching his breath, another soul had been successfully corrupted. 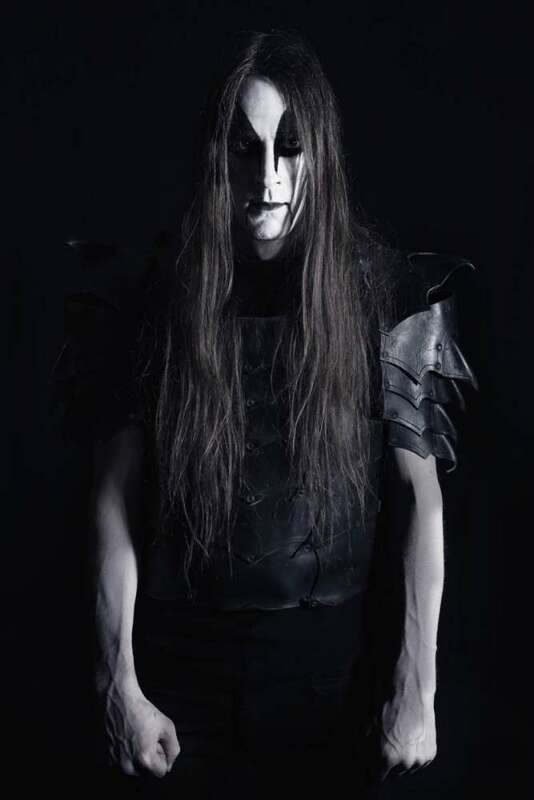 The relentless, oppressive speed, the hysterical screams uttering an endless litany of blasphemies, the spine-chilling melodies, the flames, the blood, Dark Funeral had set new standards in terms of fury and extremity. 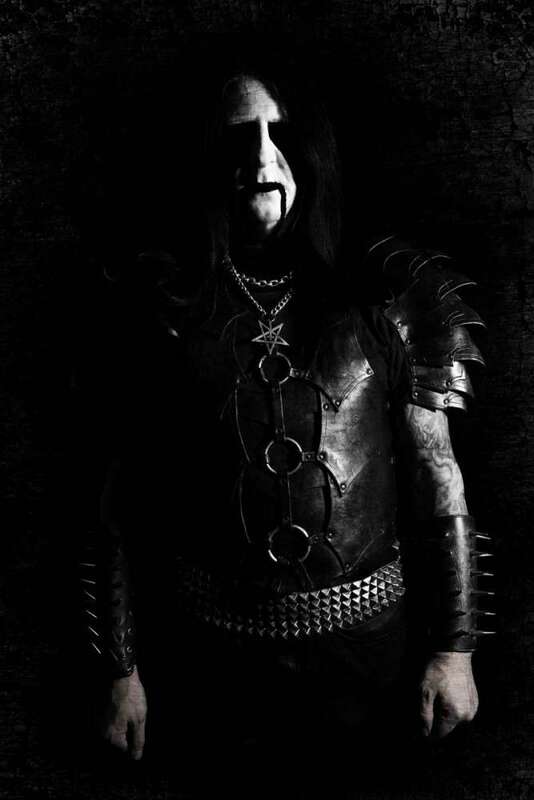 Formed back in 1993 by Lord Ahriman and Blackmoon (R.I.P.) 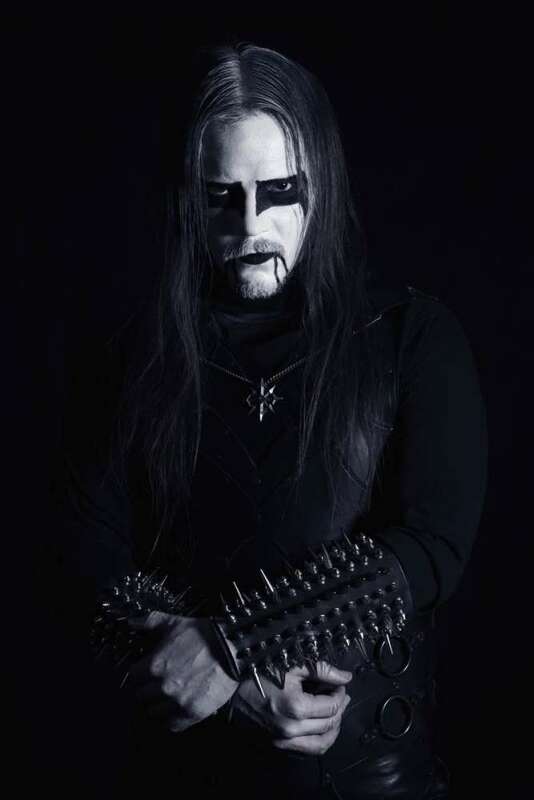 and releasing the classic self-titled MCD just a year later, it was The Secrets Of The Black Arts which quickly turned Dark Funeral into one of the leading acts of the second wave of black metal next to other legends such as Marduk, Emperor, and Darkthrone. In the ensueing years a string of truly merciless studio albums, worldwide tours, festival shows, and impressive live performances kept them not only in high demand on the live circuit but also resulted in a strong bond with a maniacal global fan-base, who supported them through thick and thin. 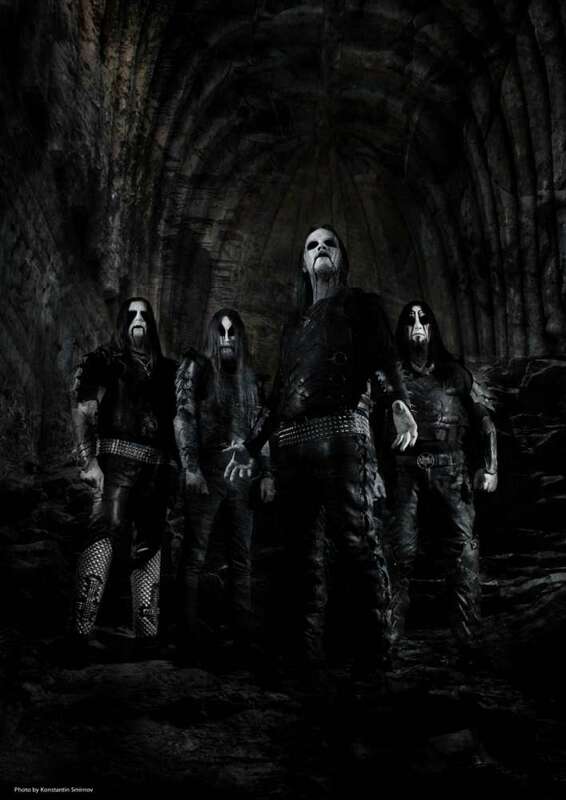 Dead set to make this claim reality, Dark Funeral are already confirmed for a series of selected festival shows during the summer months including Hellfest, Fortarock, Graspop, and Brutal Assault while working on extensive touring kicking off in autumn 2016. 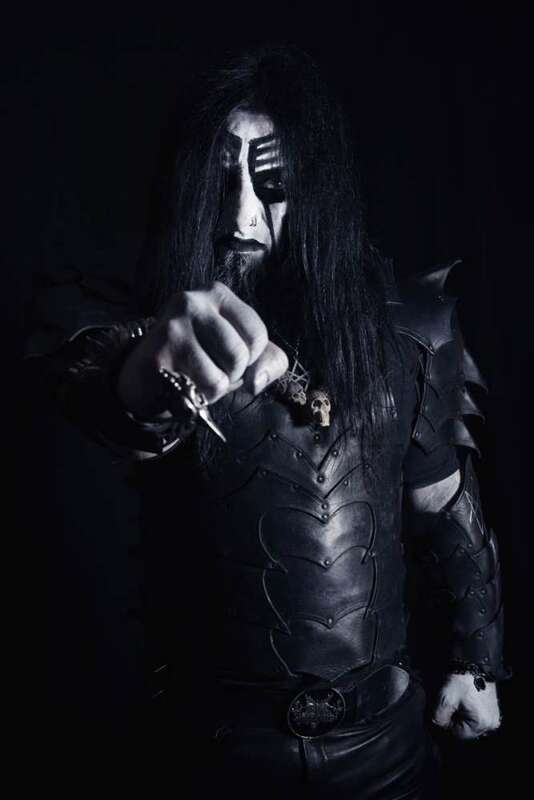 Rewarding their fans to the fullest with an incredibly strong new album burning with passion and determination, Dark Funeral shall celebrate a triumphant return ... in the sign of the horns.